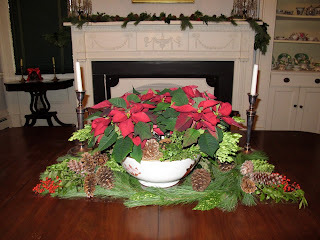 Weekend Historical Happenings: 12/14/13 - 12/15/13 ~ The History Girl! The Historical Society of Plainfield invites one and all to the Eighteenth Annual Tree Lighting Ceremony on Friday at the Drake House Museum beginning at 6:00 pm. Raffle prizes will be awarded during the festive evening of Christmas caroling, gift giving, and refreshments. This year's Gingerbread House will once again be generously awarded to one lucky winning family. The Hudson County Genealogical and Historical Society invites the public to attend their December meeting. Judy Russell, the Legal Genealogist, will present a program entitled “Building a Family on Circumstantial Evidence” from 11:00 am - 1:00 pm. The meeting will be held at the Secaucus Public Library and Business Resource Center, 1379 Paterson PlankRoad, Secaucus, NJ. For more information, visit www.hudsoncountynjgenealogy.org. 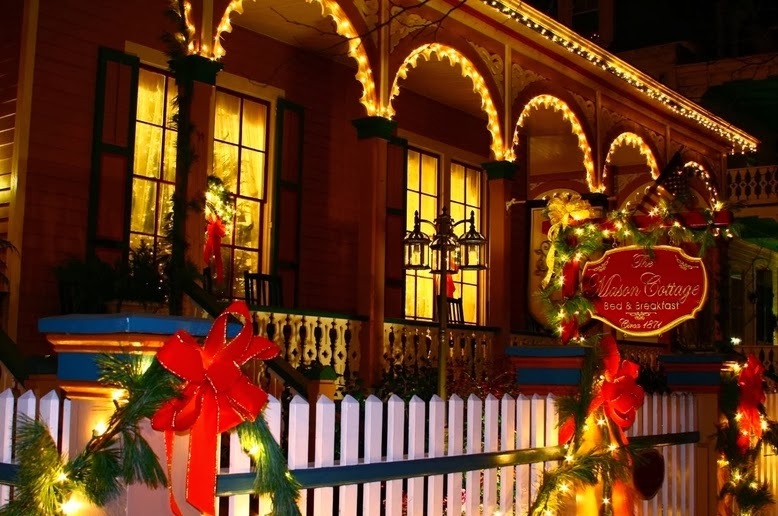 Experience a quintessential Cape May tradition on this popular self-guided tour of Victorian inns and homes beautifully decorated for the holidays. Experience a special holiday tradition with friends and family during Christmas Candlelight House Tours sponsored by the Mid-Atlantic Center for the Arts & Humanities (MAC). Every year since 1974, over a dozen Victorian inns, homes, churches, and hotels open their doors and welcome visitors to share the warmth and hospitality of the season on these popular self-guided tours. Join the merriment during the 40th year of this beloved tradition and kindle your Christmas spirit, on the second of three Christmas Candlelight House Tours this season on Saturday, December 14 from 5:30 - 8:30 pm. You will be welcomed inside with holiday hospitality and cheer. Enjoy Christmas carols by candlelight, strolling musicians along the historic streets of Cape May and beautiful holiday decorations. Travel from site to site on board a heated trolley shuttle and stop at hospitality centers for warm beverages and holiday treats during your travels. 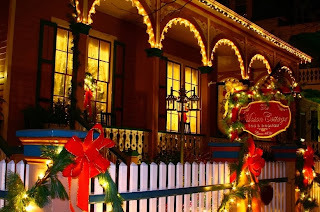 Featured properties on this second of three Christmas Candlelight House Tours include: The Albert Stevens Inn, 127 Myrtle Avenue; Beauclaire's B&B Inn, 23 Ocean Street; The Bedford Inn, 805 Stockton Avenue; Cape Island Baptist Church, Columbia Ave. & Gurney Street; Congress Hall Hotel, 251 Beach Avenue (enter from Congress Place); The Dormer House, 800 Columbia Avenue; Fairthorne Cottage, 115 Ocean Street; The George Ogden House, 737 Washington Street; Hotel Macomber, 727 Beach Avenue; The John Wesley Inn, 30 Gurney Street; The Mainstay Inn, 635 Columbia Avenue; The Mason Cottage, 623 Columbia Avenue; The Myers Residence, 1112 Washington Street; The Queen Victoria, 102 Ocean Street; The Summer Cottage Inn, 613 Columbia Avenue; The Thomas Webster House, 933 Washington Street; Victorian Lace Inn, 901 Stockton Avenue; and The Wilbraham Mansion, 133 Myrtle Avenue. Christmas Candlelight House Tours also include a visit to Cape May's authentically decorated Victorian house museum, the Emlen Physick Estate at 1048 Washington Street, and the exhibit "An Old-Fashioned Christmas: Holiday Traditions through the Years" in the Carriage House Gallery located on the grounds of the Physick Estate. The exhibit's main attraction is a model Dickens Village and display featuring favorite Christmas toys and vintage Christmas memories, all beneath the boughs of a giant Christmas tree. 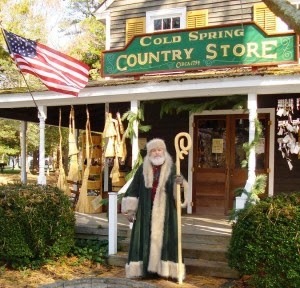 Two conveniently located hospitality centers, the Carriage House at the Emlen Physick Estate, 1048 Washington Street, and the Cape Island Baptist Church, Columbia Avenue and Gurney Street, will be open from 5:30 - 8:30 pm, allowing visitors to enjoy warm beverages and traditional holiday treats. Free shuttle service on heated trolleys is provided throughout the evening. Admission to the Christmas Candlelight House Tour is $25 for adults and $20 for children (ages 3 to 12). The tour is limited; it is strongly recommended that tickets be reserved in advance by calling 609-884-5404 or 800-275-4278 or visiting www.capemaymac.org. Any remaining tickets on the day of the tour may be purchased at the Washington Street Mall Information Booth, Washington and Ocean streets. Properties on the tour are subject to change. The final Christmas Candlelight House Tour will be held on Saturday, Dec. 28, from 5:30 p.m. to 8:30 p.m.
Advance tickets are $18 and available at IHOP (106 Route 36, Stop and Shop Plaza), Keyport Public Library (109 Broad Street) and Espresso Joe's (50 West Front Street). Tickets can be purchased on the day of the event for $20 starting at 2:00pm at 59 West Front Street, Keyport, NJ. Brochures and maps will be available before tours start. 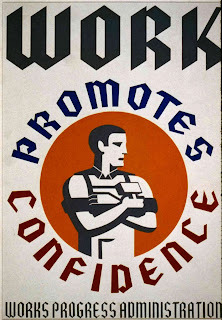 For more information, call 732-739-6390 or visit www.keyporthistoricalsociety.com. Make a Tin Foil Recording! On Saturday at 10:00 am, join a park ranger and learn about sound waves and how to record sound at the Thomas Edison National Historical Park in West Orange, NJ. Afterwards there will be a recording session with a tinfoil phonograph. The Thomas Edison National Historical Park Visitor Center is located at 211 Main Street, West Orange, NJ. The Laboratory Complex is open Wednesday through Sunday, from 10:00 am - 4:00 pm year-round. The Glenmont Estate is open Fridays, Saturdays and Sundays. All special programs are included with $7.00 park entrance fee unless otherwise indicated. Children under 16 are free. Car passes and tour tickets must be obtained at the Laboratory Complex Visitor Center for all Glenmont programs. For more information, call 973-736-0550 ext.. 11 or visit www.nps.gov/edis. The Merchants and Drovers Tavern Museum Association will be hosting their annual Holiday Candlelight Evening Tours, Saturday, December 14, from 6:00 - 9:00 pm in the museum building located at 1632 St. Georges Avenue, Rahway, NJ at the corner of Westfield Avenue. Bring your little ones to whisper their Christmas wishes to Santa on Saturday at Morven! Families will enjoy cookies and milk, holiday crafts, and more! Parents - bring your cameras! Event runs from 10:00 - 11:30 am. Suggested donation is $10 per family. Space is limited so please be sure to make a reservation by calling Michelle at 609-924-8144 x106. Liberty Hall is hosting a gingerbread house workshop on Saturday, December 14 and Saturday, December 21. Two sessions will be held from 10:00 - 11:30 am or 12:00 noon - 1:30 pm. Children will get into the holiday spirit when they decorate their own gingerbread house with candy canes, gumdrops, and more at this popular, annual Liberty Hall event. A tour of Liberty Hall decorated for holidays will follow the workshop. Program Fee: $20.00 for each child and adult, all additional adults $5.00. Reservations are required. Call 908-527-0400. Liberty Hall is located at 1003 Morris Ave, Union, NJ 07083. For more information, call 908-27-0400 or visit www.kean.edu/libertyhall. Looking into our past we can see the impact everyday life has on history. Explore the Washington's Headquarters Museum with a Park Ranger to find evidence of each stage in life, from birth to retirement. 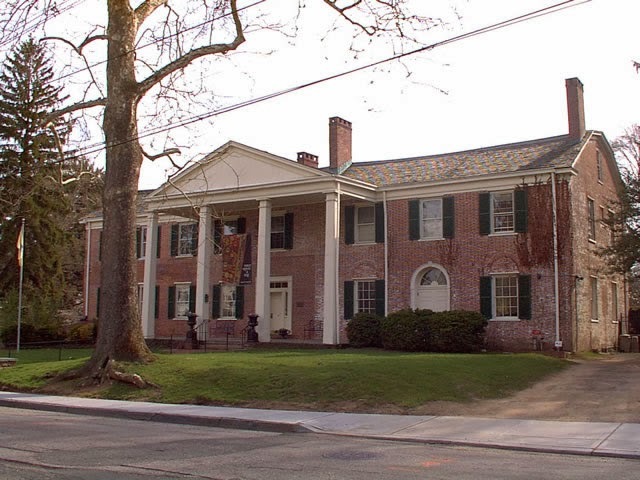 Programs at 1:30, 2:30, and 3:30 pm at the Washington's Headquarters Museum, within Morristown National Historical Park. $4 per adult. For more information, call 973-539-2016 x210 or visit www.nps.gov/morr. On Saturday at 2:30 pm, stop in for some holiday merriment with a good old-fashioned sing at the Museum of Early Trades & Crafts. Join in the singing or come to listen for this hour-long event featuring songs from Handel's Messiah. Bring your own sheet music or purchase it at the door. Jeanette Hile, Professor Emeritus of Seton Hall University will be conducting. No experience needed. All are welcome! Advanced registration recommended - call 973-377-2982 x12. Regular museum admission apples: $5.00 for adults, $3.00 for seniors, students, and children 6 and older, and free for members and children under 6. Family maximum admission, $13.00. The museum is open Tuesday - Saturday 10:00 am - 4:00 pm and Sunday 12:00 noon - 5:00 pm. The Museum of Early Trades & Crafts is located at 9 Main Street, Madison, NJ. For more information, call 973-377-2982 x10 or visit www.metc.org. 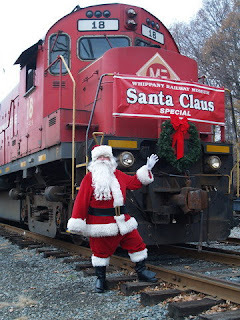 On Saturday and Sunday, from 12:00 noon - 4:00 pm, the public is invited for a holiday visit of this special historic home, festively and individually decorated by South Bound Brook community organizations in celebration of the holiday season. M.A.R.C.H. 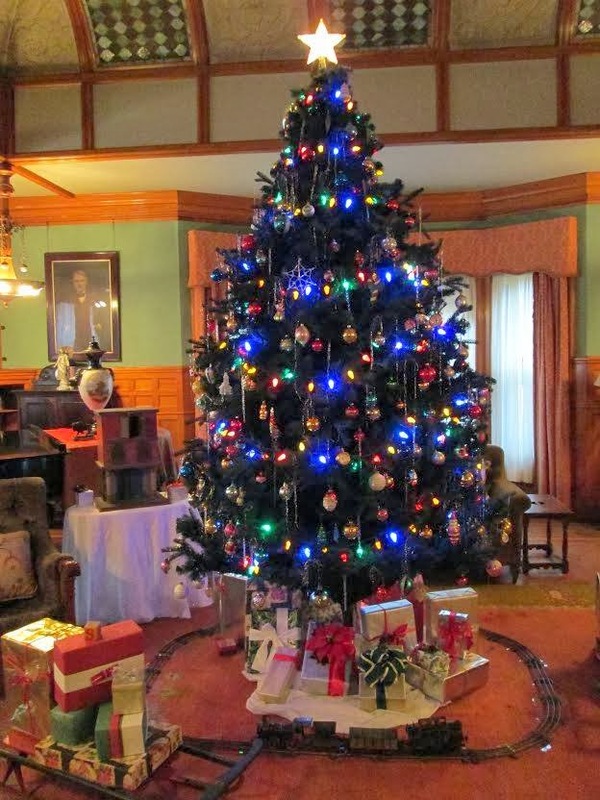 will kick off its free 2013 Old Fashioned Holiday Tours this year at the Foster-Armstrong House on Saturday from 1:00 - 4:00 pm. Six specially decorated rooms will be open on Saturday, December 14 and Sunday, December 15 from 1:00 - 4:00 pm. Cookies and cider will be available. A tour of Liberty Hall decorated for holidays will follow the feast. Program Fee: $20.00 per child, $25.00 per adult. Reservations Required. Call 908-527-0400. Liberty Hall is located at 1003 Morris Ave, Union, NJ 07083. For more information, call 908-27-0400 or visit www.kean.edu/libertyhall. On Sunday from 1:00 - 1:30 pm, stop in the Hunterdon Art Museum for a history tour! This tour will focus primarily on the history of the former mill in which the Hunterdon Art Museum is housed. 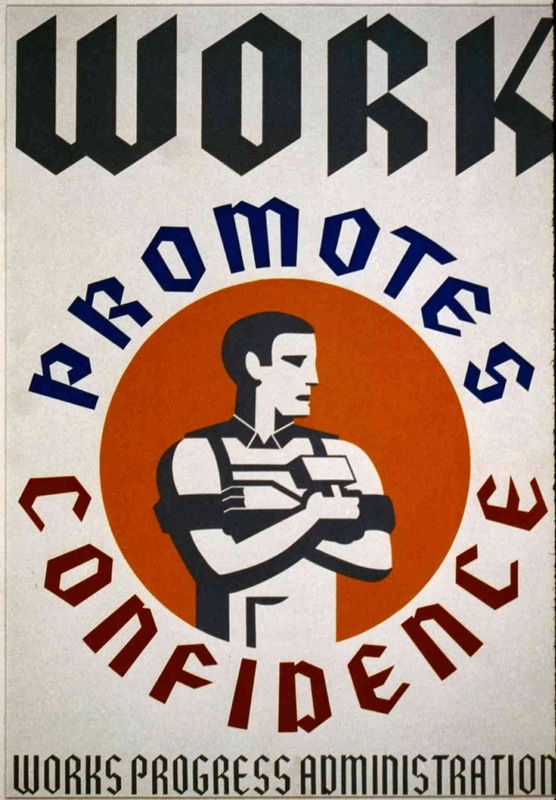 We will discuss the historical significance of the mill, its relationship to Clinton and its community, and how it came to be the spirited Museum and art center that it is today. The tour will start in the lobby and progress to the first, second, and third floors, where we will discuss the construction of the mill, its functions, and what architectural traces were left that leave clues to its extensive history. This tour will be child and adult friendly. Regular museum admission of $5 per person applies. The Hunterdon Art Museum is located at 7 Lower Center Street, Clinton, NJ. For more information, call 908-735-8415 or visit www.hunterdonartmuseum.org. It is time again to set out and light the candles for Rockingham Historic Site's Annual Candlelight Christmas Tours. The program is being offered on Sunday from 11:00 am - 4:00 pm. The tours, for which advanced reservations are required, include information on 18th-century Christmas traditions and revolve around a special theme rather than the regular house tour-this year the theme is the Enlightenment. The Enlightenment had roots in the later 17th century, but flourished in the 18th, with major shifts in fields such as philosophy, communication, transportation, religion, science, education, government, and the arts. Our tour guests will learn about different aspects of this age as they pass from room to room, led and informed by the period-dress attired Live Historians Club of Montgomery Township High School. 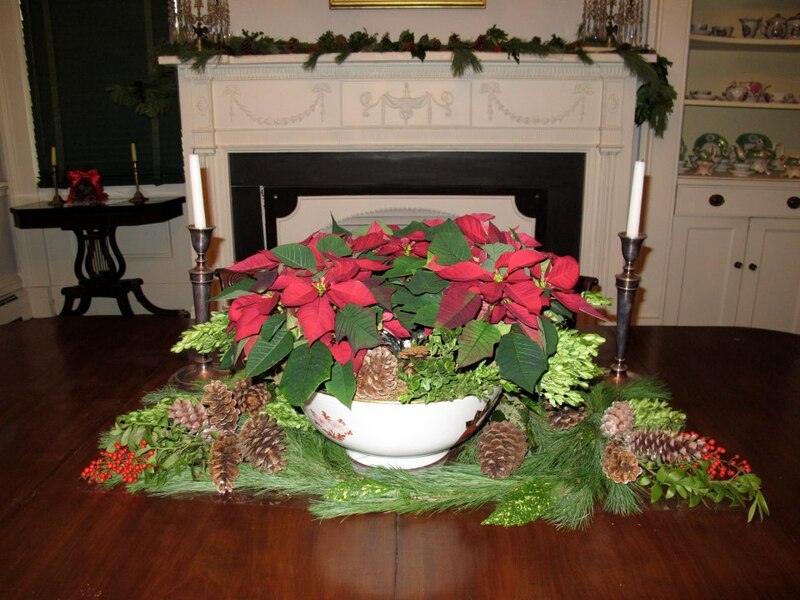 In addition to the tours by candlelight, there will be period music provided by Practitioners of Musik in one of the rooms and 18th-century-style decorations arranged by the Stony Brook Garden Club. As always, the Live Historians will also provide refreshments of cookies and warm cider in the Children's Museum. The Rockingham Association will be present, greeting tour guests, minding candles, and staffing the Museum Store for light holiday shopping. Advance tour reservations are REQUIRED for admission with a suggested donation of $5 per person and must be made by calling 609-683-7136. Tours will be offered at least every half-hour with the last tour beginning at 3:30 pm. Ever wonder what went in to a plum pudding? Learn about steamed puddings from humble hearth cooked winter fare to an elegant Victorian holiday treat. We’ll review historical recipes and ingredients while sampling a taste of the past, and send you off with period recipes to try at home. This program will run between 1:00 and 4:00 pm. Back by Popular Demand for a Second Weekend!